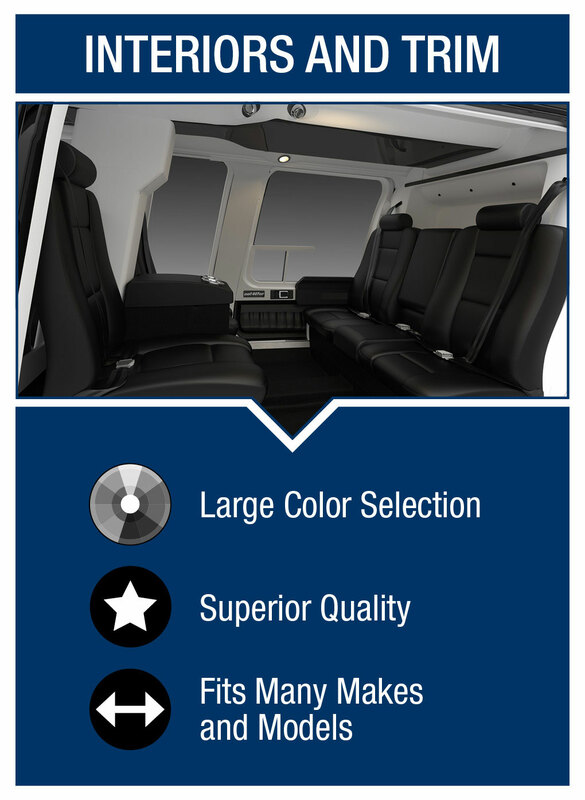 Located in Piney Flats Tennessee, Bell’s Aeronautical Accessories brand offers high quality windows, interiors and trim, landing gear, and many other product categories for a variety of helicopter manufacturers including: Agusta-Bell, Airbus, Bell, Enstrom, Hiller, Leonardo, MD, Robinson, Schweizer, and Sikorsky. As the world's largest rotorcraft parts and accessory provider, Bell's goal in offering Aeronautical Accessories branded products is to supply reliable aircraft accessories that make a difference in every flight. Bell remains committed to providing customers with the best possible products by creating new, innovative products, ensuring the safety and quality of its parts, and delivering helicopter parts and accessories from efficient, state-of-the-art facilities around the globe. What benefits should customers expect as a result? 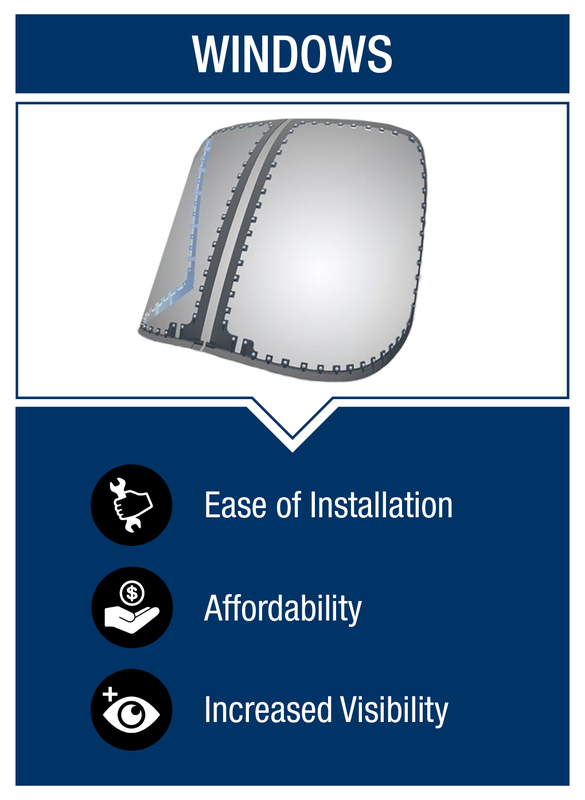 From new, lightweight, fuel-saving skids to improved visibility windows, Aeronautical Accessories branded product solutions are designed to help pilots fly more safely and efficiently, while tailoring the aircraft to its specific mission. Since 1979, the Aeronautical Accessories brand has been at the forefront of the aircraft aftermarket industry. Backed by Bell’s ISO 9001 with AS9100 Revision C certification, it offers superior products to people who depend on quality and performance every day. Bell has many dedicated teams of professionals who are focused solely on the Aeronautical Accessories brand and who have proven consistently that they possess the drive and passion for excellence. Providing the best possible customer service is the cornerstone of every Bell team member's motivation. 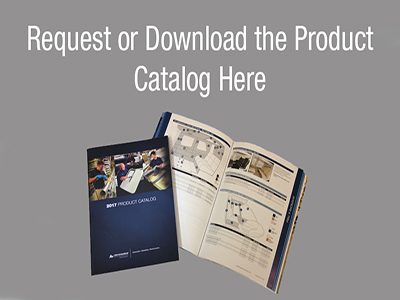 Get your copy of the Aeronautical Accessories product catalog. Aeronautical Accessories is a Bell brand dedicated to offering advanced helicopter parts and accessories for many rotorcraft makes and models. Products are currently available directly via the team in Piney Flats, TN and through Bell’s worldwide network. 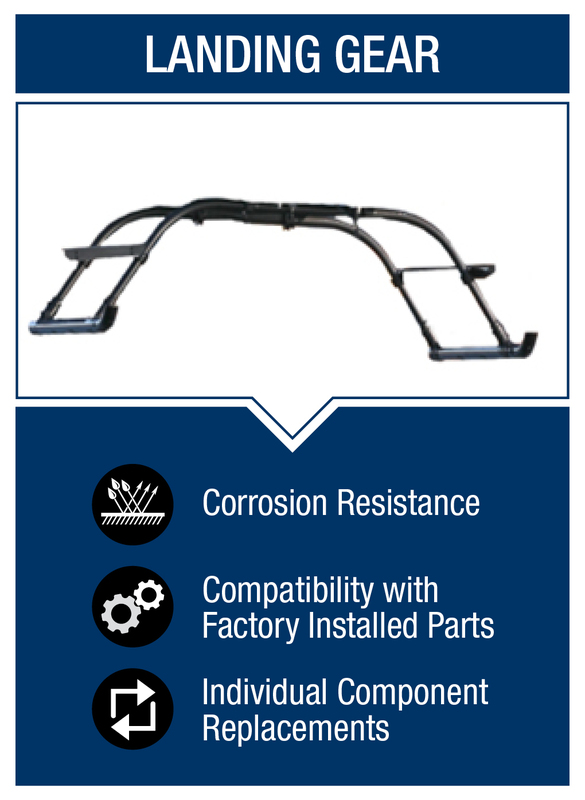 The brand currently offers more that 4,000 unique part numbers and 1200 supplemental type certificates (STCs). Before any of these products are made available for purchase, all Aeronautical Accessories branded components must meet the strict requirements of the FAA as well as Aeronautical Accessories brand's own high quality standards. Bell and the teams who support the Aeronautical Accessories brand strive to meet the needs of customers as quickly as possible while providing the highest quality control to ensure the product is safe and ready for flight.